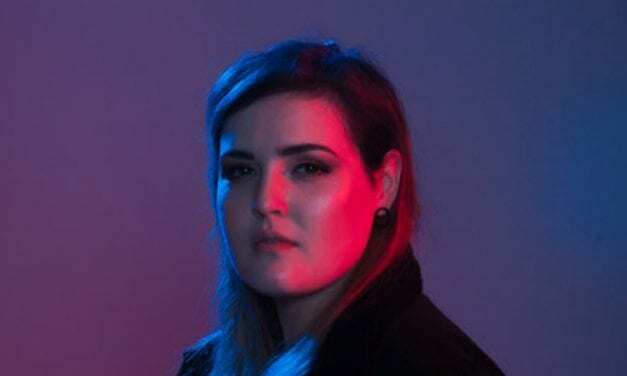 Brisbane’s hottest gigs this week. 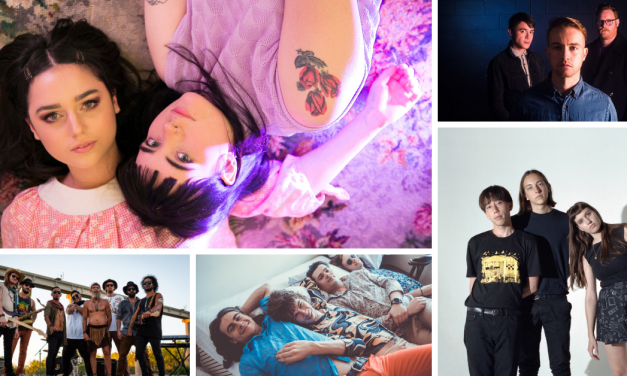 The hottest gigs happening in Brisbane this week. 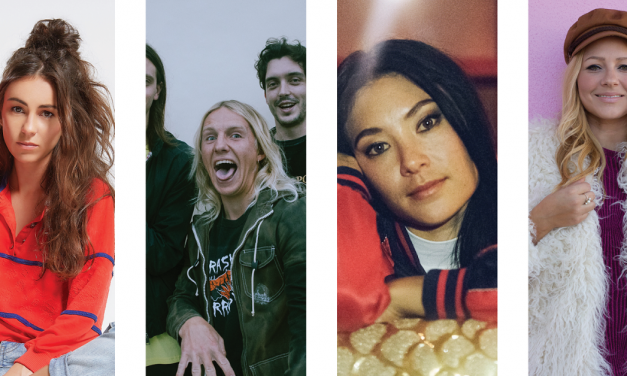 Full list of 2019 Gold Coast Music Awards finalists. 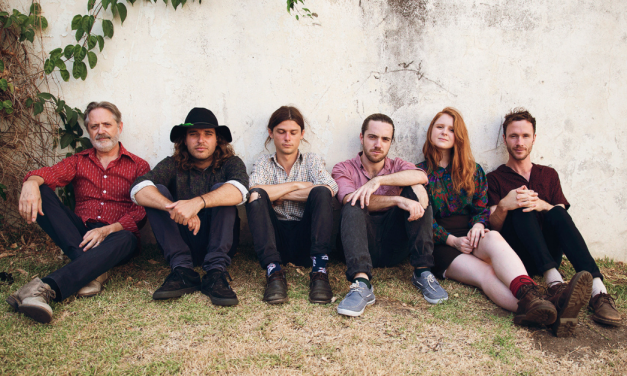 Hottest gigs in Brisbane this week. 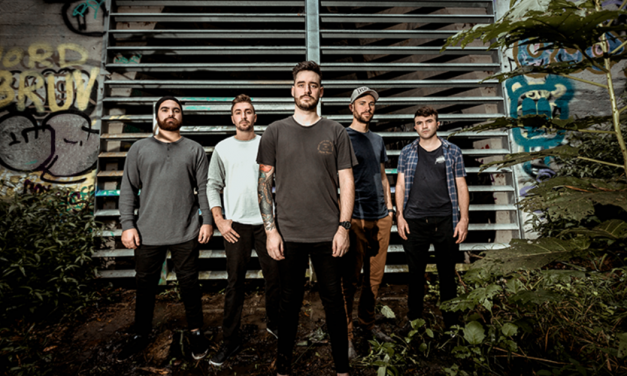 Five hot new music videos straight outta QLD. 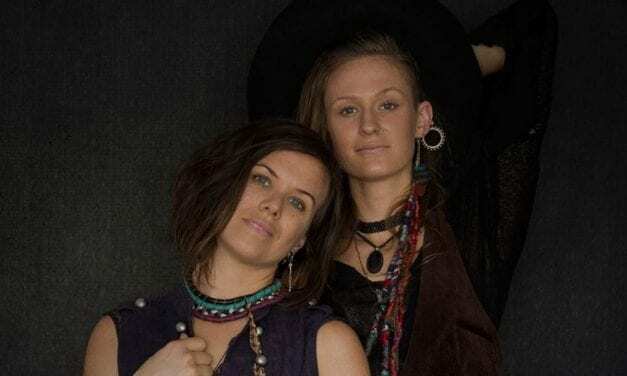 The BLOOM Series is seeking applications from local acts for their 2019 showcases. 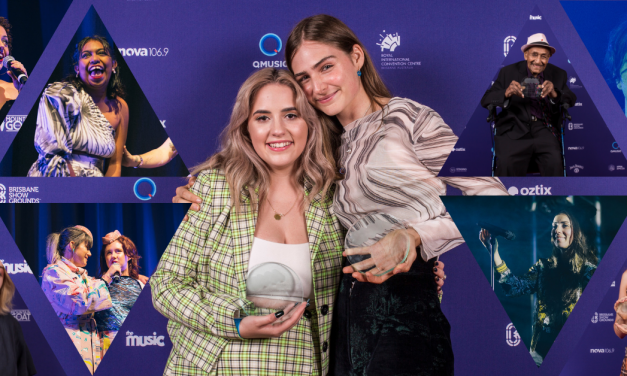 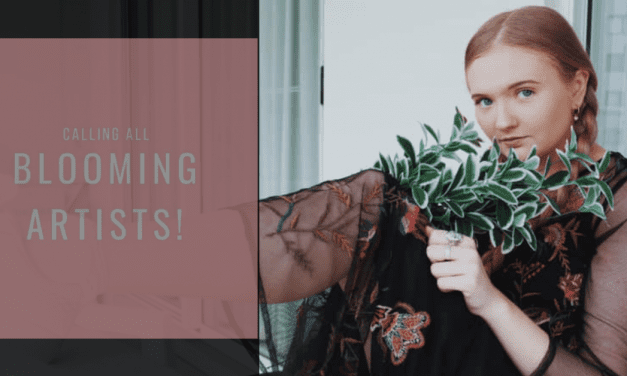 Here’s what went down at the 2019 Queensland Music Awards. 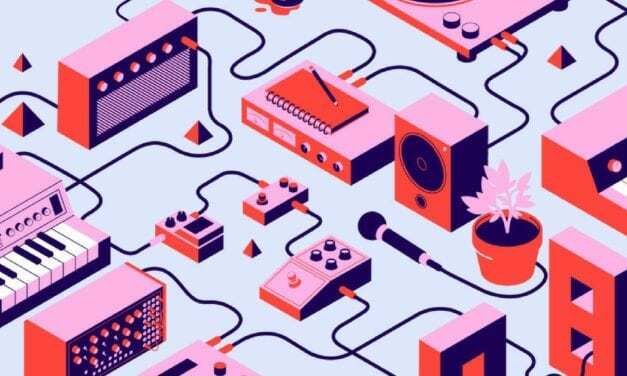 QMusic’s Industry Connect program returns this April-July 2019.